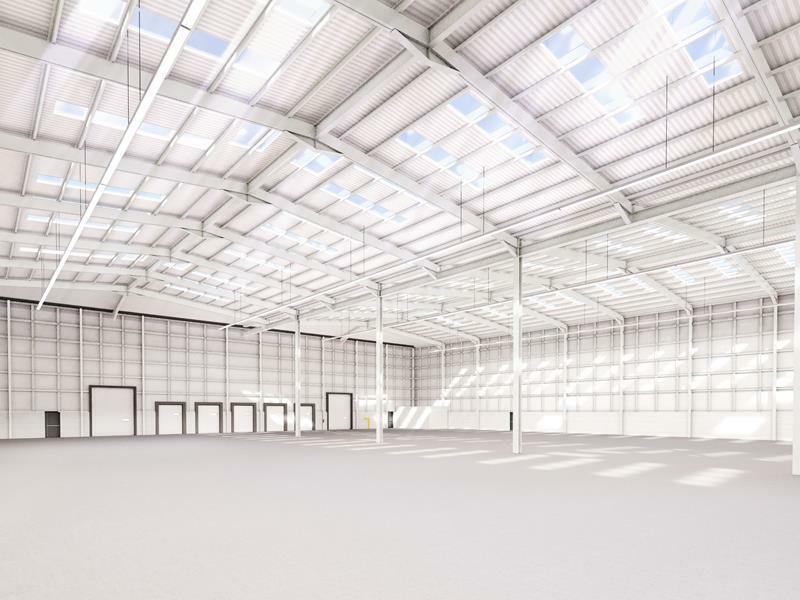 High Bay warehouse with offices extending to approx. 4,530 Sq.M. 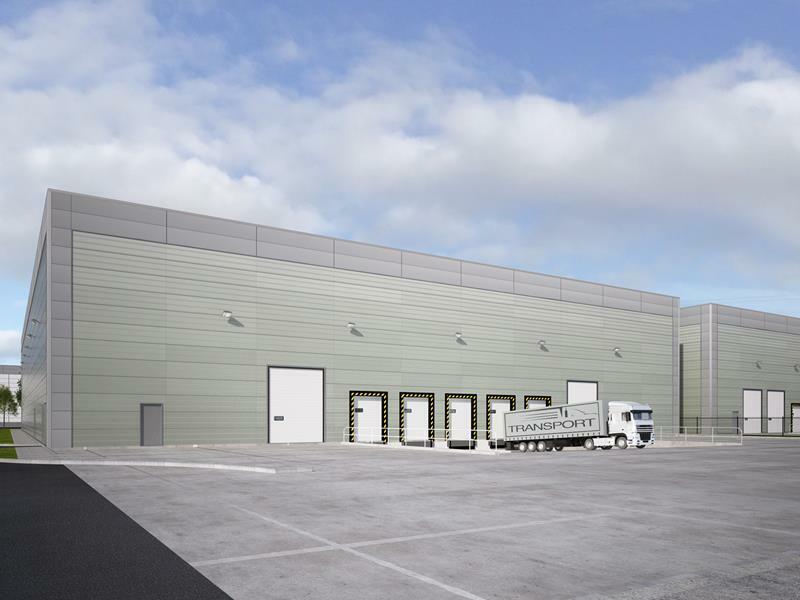 Only minutes from Airport, Port Tunnel, M50 & M1 Property Specification Warehouse Section. 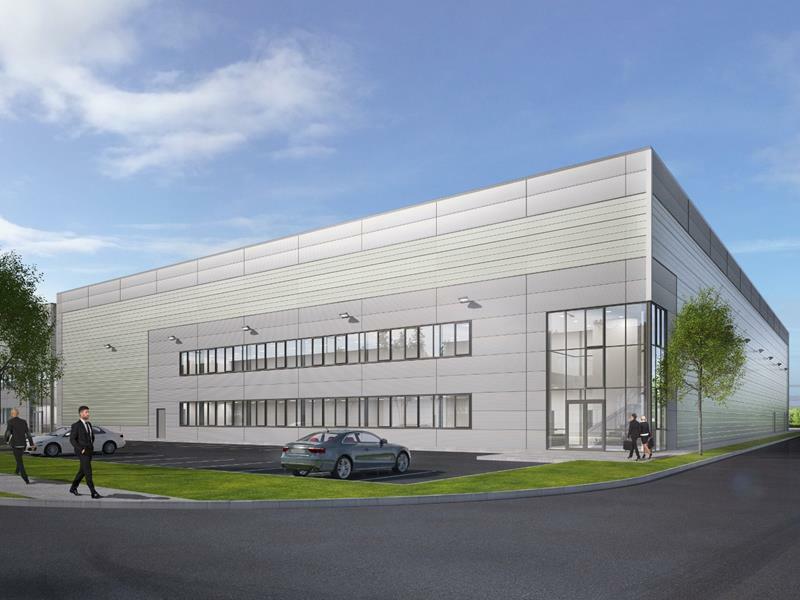 Car parking Dublin Airport Logistics Park is Ireland\'s definitive logistics and distribution park and is strategically located just minutes from the M50/M2 Junction, the Airport and the Port Tunnel. Offers a unique combination of accessibility and profile within an established business area. 5 dock levellers with tailgate lighting & 2 roller shutter doors.